Arnab Goswami, editor-in-chief of Times Now and ET Now, has reportedly signed off quoting “The Game has Just Begun”. The most renowned and controversial anchor has something big in his kitty that he will disclose soon. While hinting at his future plans Arnab said, “Independent Media is going to thrive”. Goswami said he would NOT be quitting television media or the news industry, adding “The Game has Just begun”! Arnab started his career with The Telegraph in Kolkata in 1995, but the stint lasted only for a year, then he made a shift to the TV industry and got associated with NDTV 24×7 for a handful period, hosting shows like Newsnight and Newshour. He later became an integral part of the channel taking responsibilities for the overall editorial content of the channel. 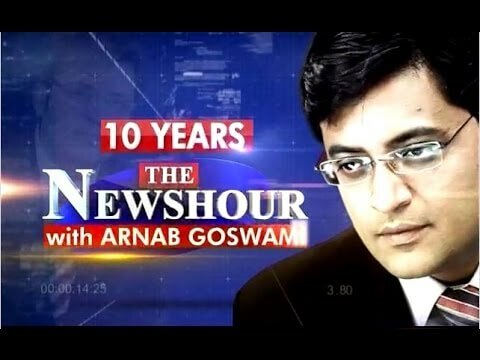 Arnab started working with Times Now in 2006 where he was seen hosting his debate show, The Newshour aired at 9pm which featured prominent personalities from the field of sports, politics, entertainment and the corporate world. While many criticized his way of conducting the Tv show and addressing his guests on live media in a disrespectful manner, he was still the heartthrobe of the media industry. He was recently given Y category security cover after the Intelligence Bureau(IB) percieved a threat to his life from Pakistan based terrorist groups. 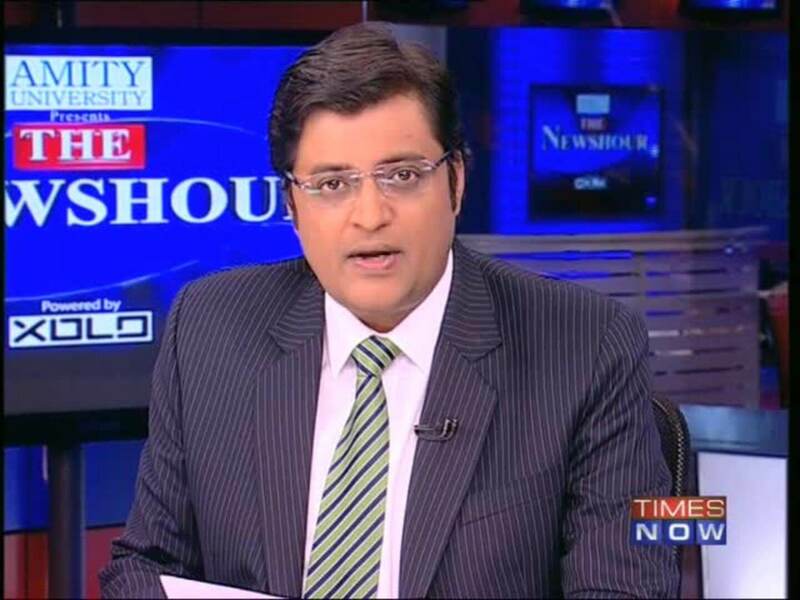 It is likely that 1st November will be the last time Goswami’s 9pm Newshour debate will be aired on Times Now. Goswami made the announcement in a room full of Times Nowemployees in Mumbai with the bureaus like Delhi joining via video conferencing. The channel staff responded with stunned silence. 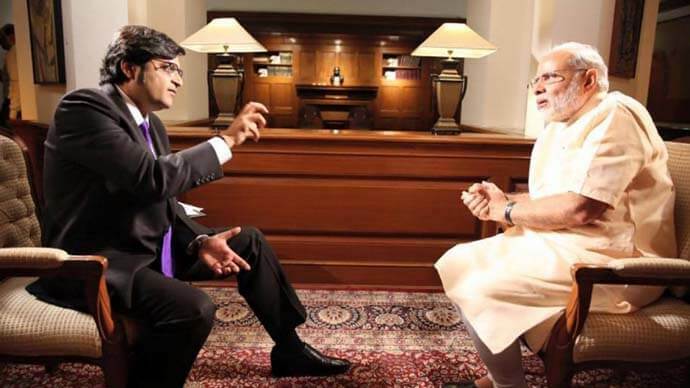 Goswami’s prime-time show is primarily responsible for Times Now’s consistent high ratings and his absence is likely to hurt Times Group’s 24×7 English news channel in a highly competitive market. Addressing his resignation, he was reportedly seen giving hints on his dream plan to start an independent media enterprise. Goswami said that “he wants to lead” the change that the media will go through, mentioning digital journalism. With a desire to see a media brand from India operating from a global stage and giving tough competition to the CNN and BBC, Arnab will surely be missed on the Newshour. Arnab Goswami this time we ask you, The Nation Wants To Know, when will YOU be returning back? Previous article8th Day Collections Of Shivaay & ADHM Are Out! Finally Shivaay Has Proved Its Power!